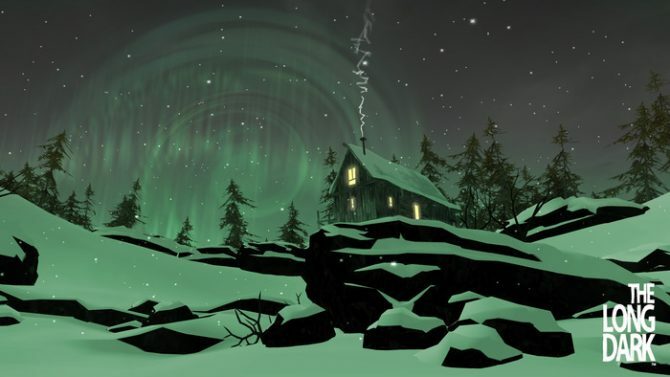 The Long Dark gets a long list of changes and forces players to start fresh in the remastered story mode. 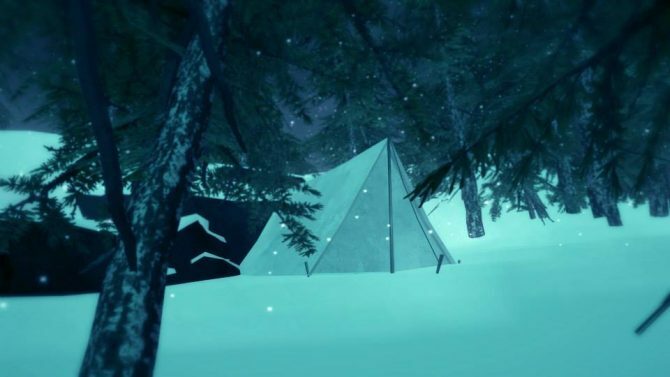 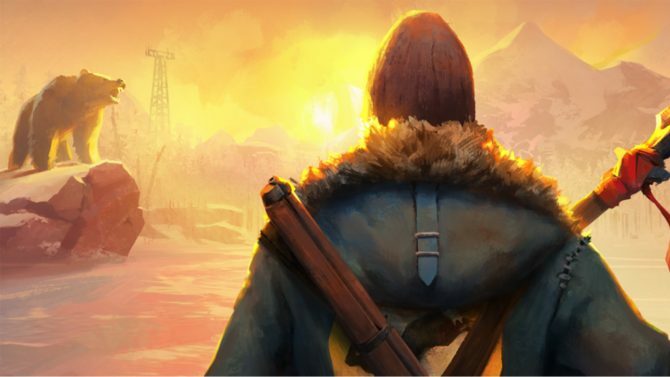 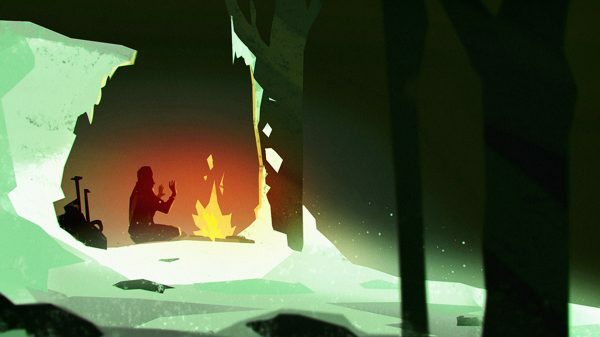 The Long Dark's latest patch, entitled Vigilant Flame, adds the new Hushed River Valley region and revamps the cooking system of the Kickstarter title. 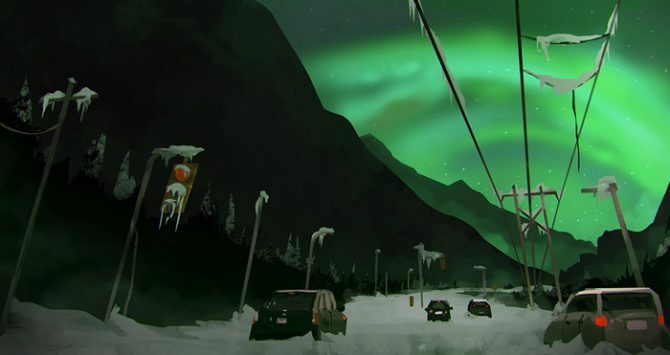 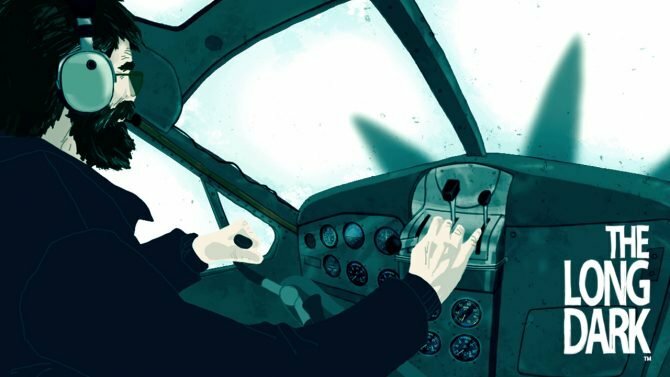 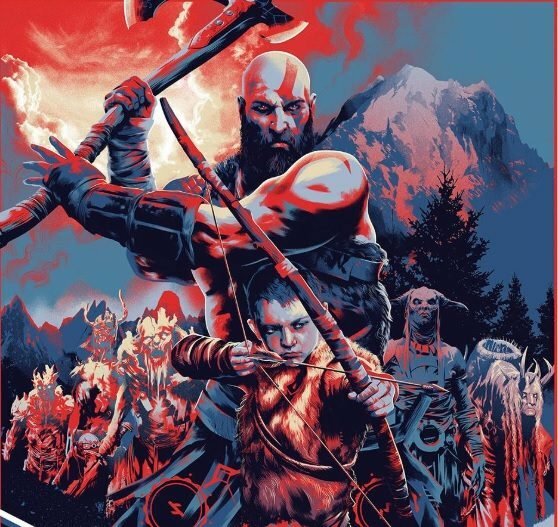 Coinciding with the game's full release, The Long Dark developer Hinterland Studio revealed a new sales milestone and a developing film adaptation. 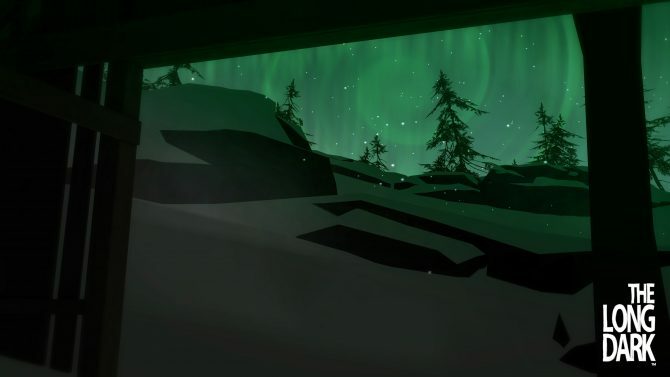 Hinterland's The Long Dark has gotten a new cinematic launch trailer ahead of the game's release. 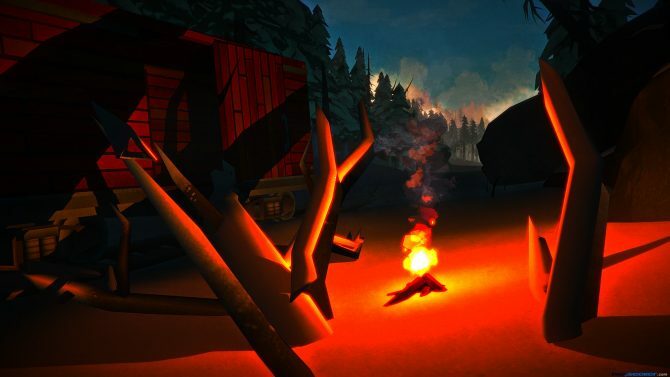 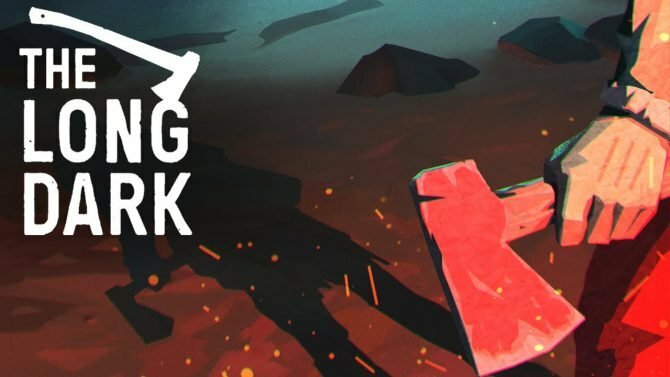 The Early Access survival title The Long Dark will officially make its Story Mode debut on August 1 for PS4, Xbox One, and PC.